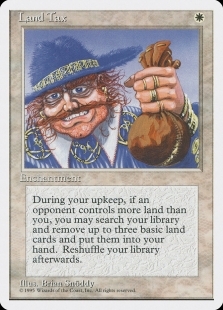 Today I am going to take a closer look at the different decks that were played in the recent Online Open. 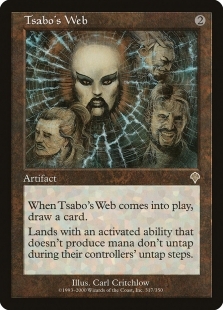 It’s really exciting to see a ton of distinct archetypes, featuring tried and true favorites and completely new innovations. 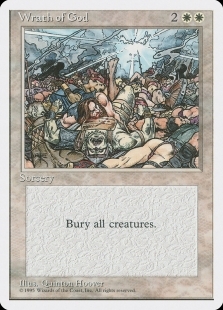 That’s 19 distinct archetypes! 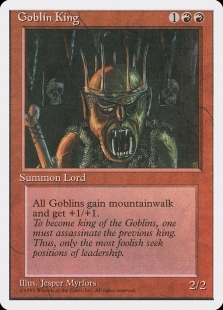 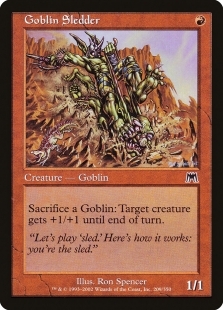 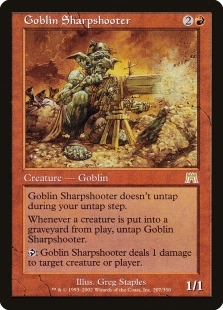 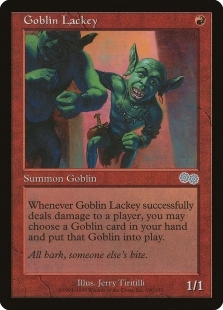 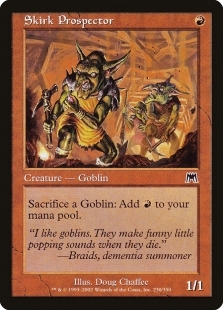 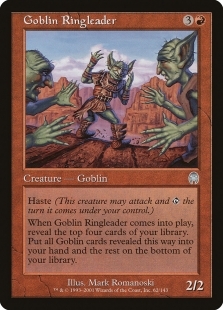 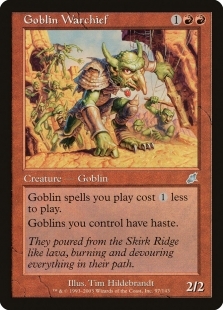 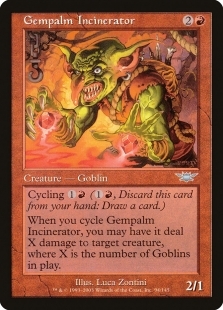 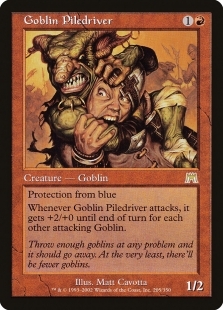 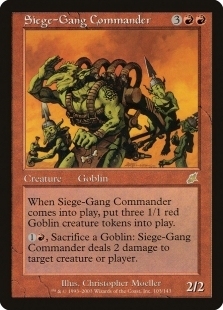 Well, 18 if you lump Goblin Sligh in with either Goblins or Sligh. 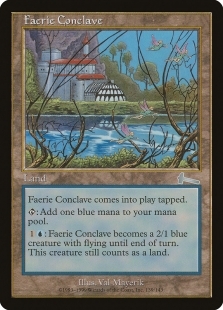 The amount of variety in this tournament was astounding. 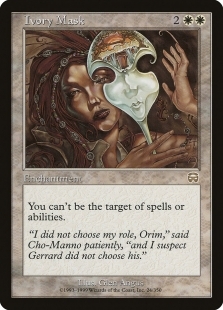 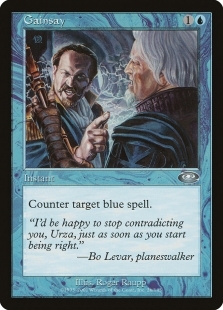 That makes it difficult to finely tune a sideboard plan, even with perfect hindsight. 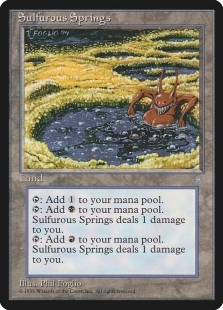 Looking at these results and comparing them to the field, there are a few things that jump out at me immediately. 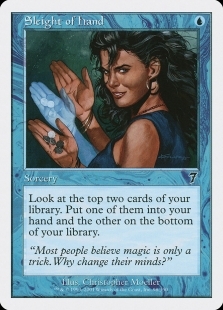 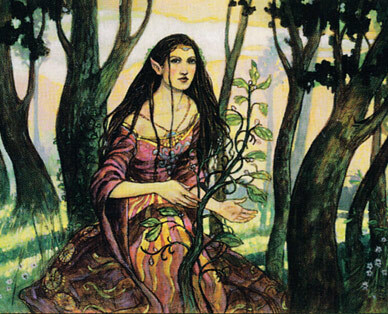 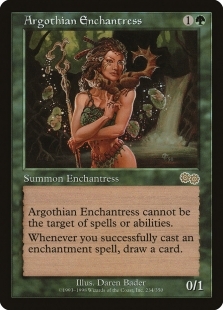 First, both of the Enchantress lists made top 8. 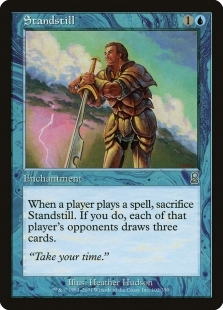 This is a very strong deck that is not to be overlooked. 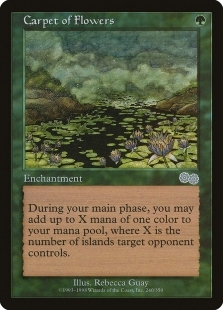 Second, all of the top 8 decks are either very linear (one specific game plan to win quickly) or control. 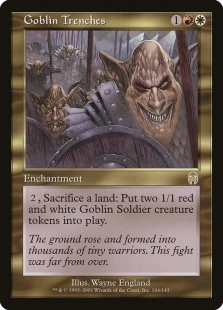 You don’t see any grindy midrange decks here. 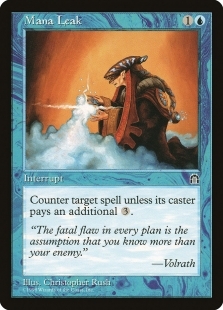 Third (and in my opinion the most important take-away) is the sheer number of compelling Disenchant targets. 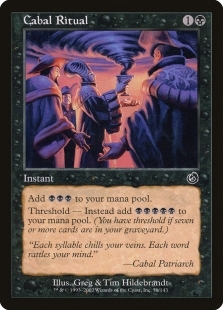 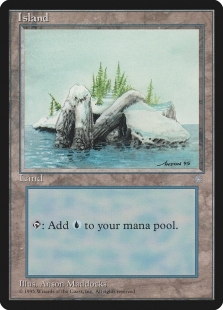 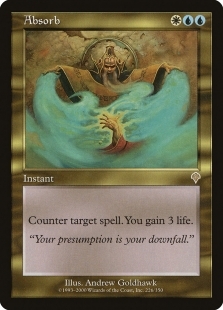 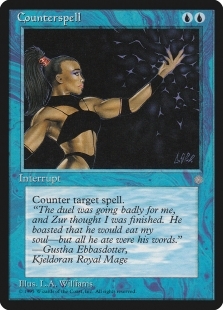 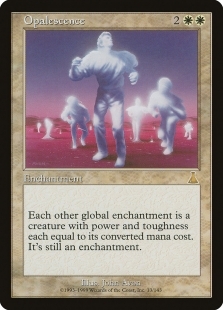 I believe this event speaks to the health of the format as a whole. 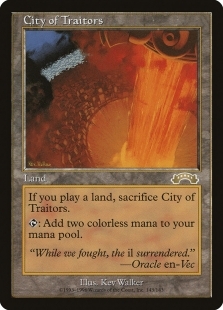 There really don’t appear to be any oppressive decks or obviously overpowered cards right now. 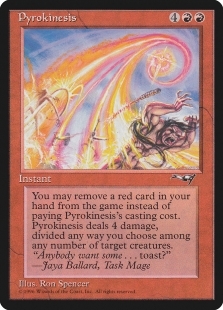 There has been some discussion regarding banning a few cards, but there are not really any glaringly obvious offenders currently. 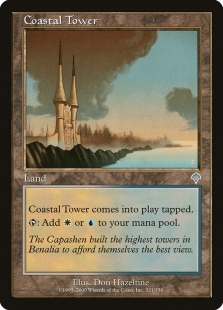 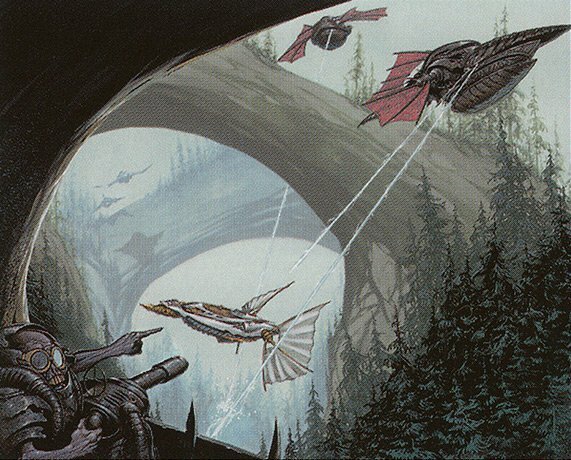 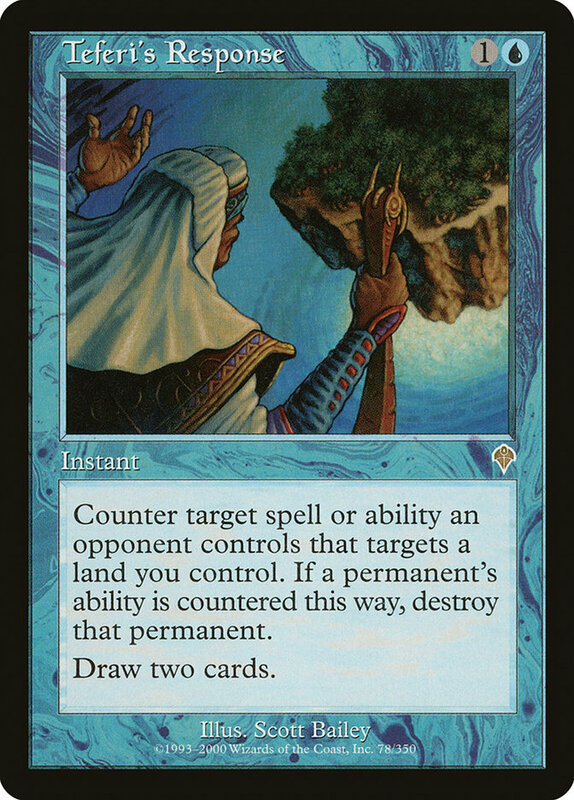 The fact that you can play nearly anything and have a decent shot at making top 8 is very exciting from a deck building perspective. 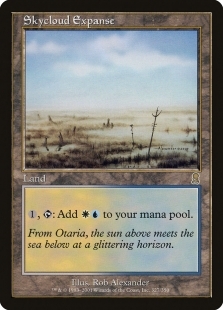 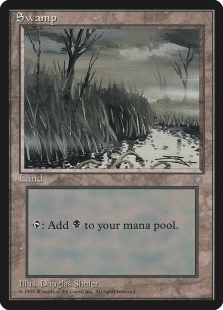 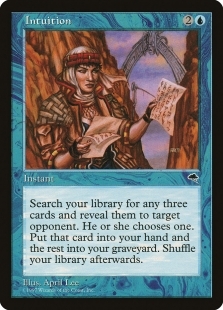 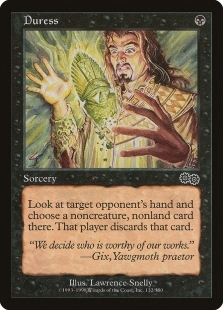 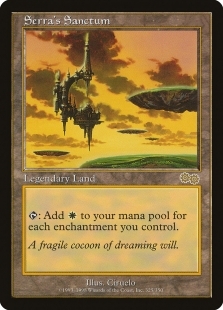 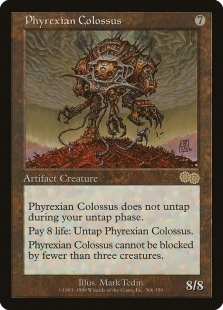 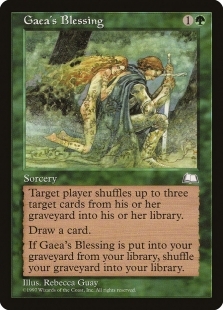 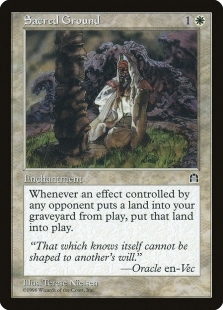 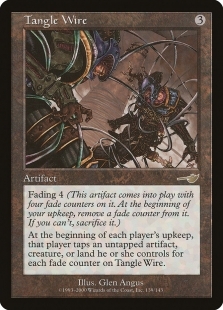 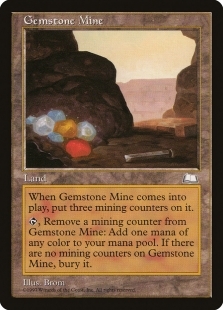 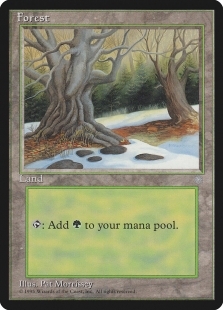 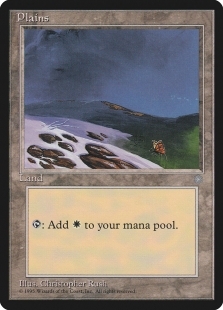 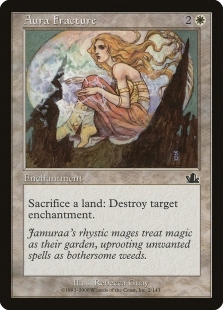 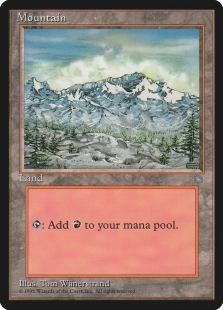 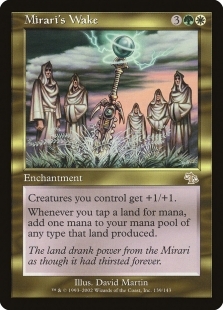 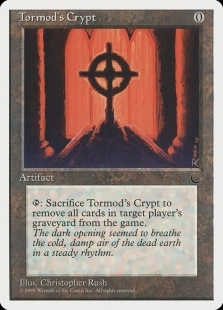 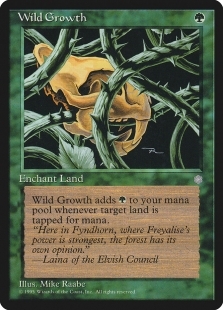 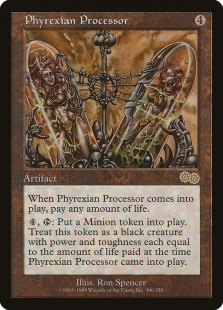 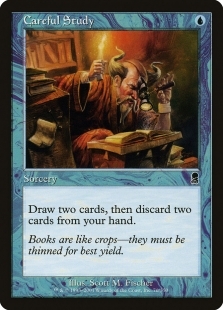 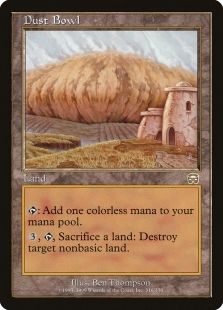 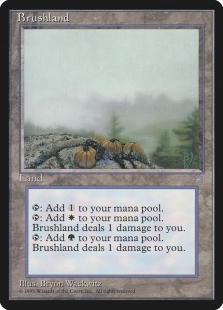 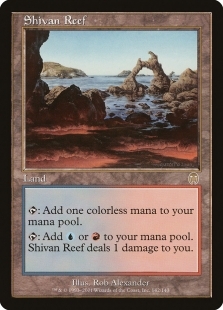 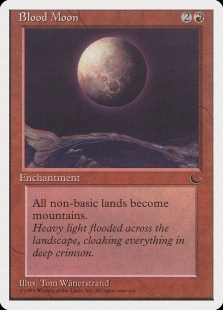 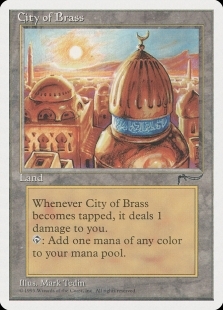 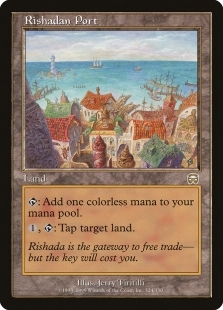 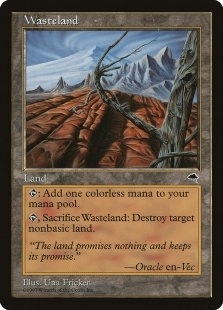 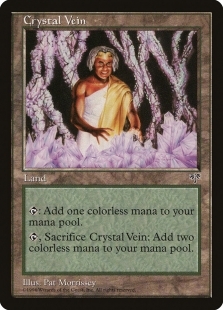 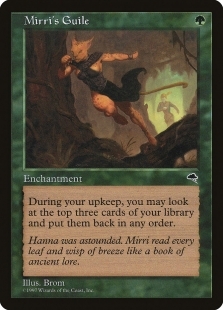 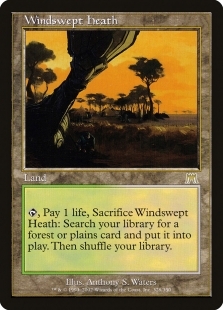 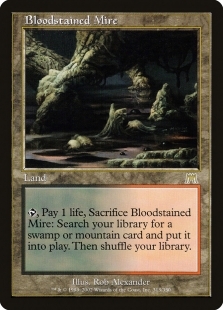 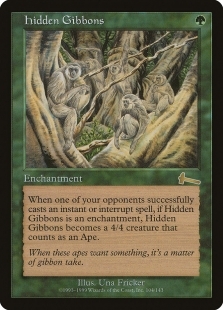 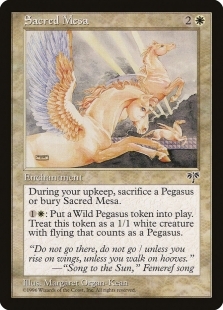 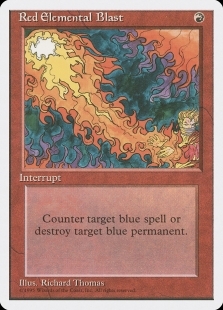 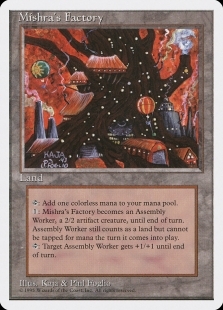 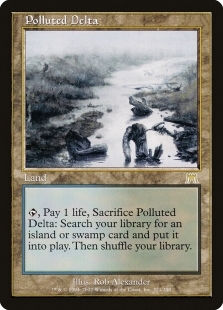 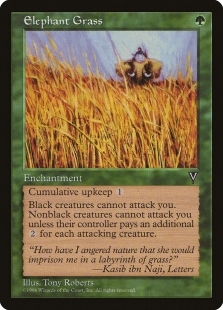 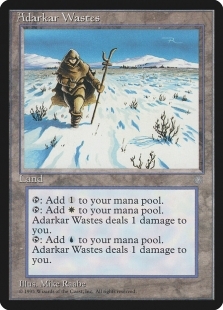 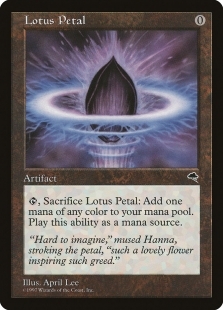 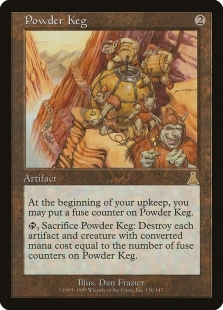 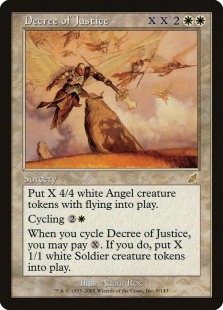 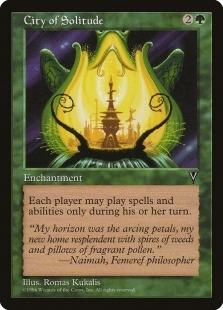 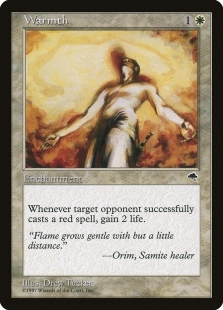 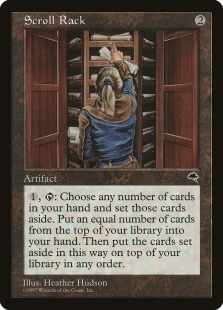 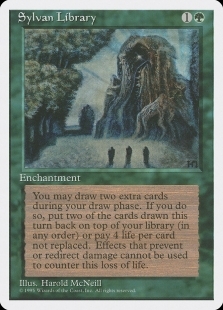 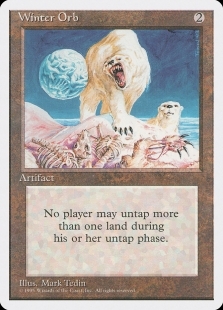 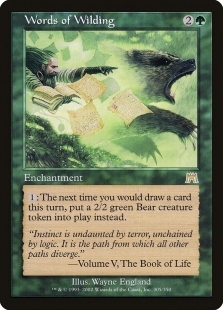 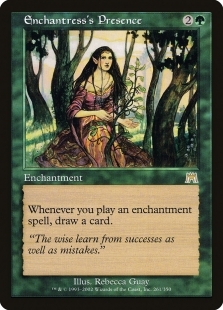 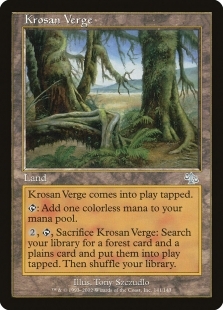 A field this wide lends itself to making very broad sideboard cards better choices than narrow ones. 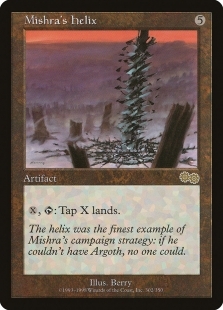 Taking my own tournament experience as an example, it felt good to “get him” by protecting my Mishra’s Factory against a Wasteland with Teferi’s Response, but it probably hurt me in other matchups to lose two sideboard slots by including such a narrow card. 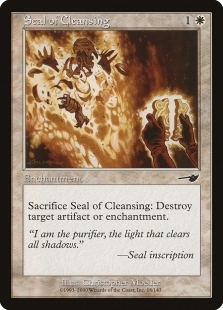 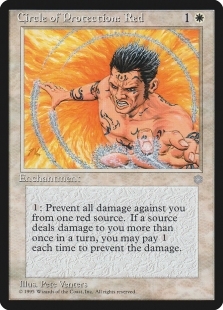 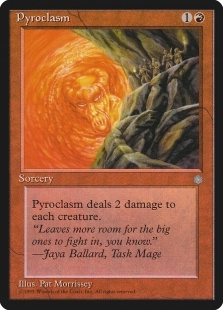 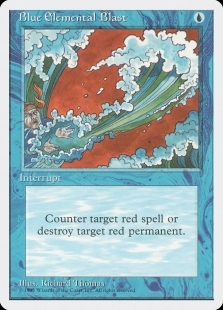 However, I got plenty of mileage out of my copies of Seal of Cleansing, Chill and Hydroblast in several matchups. 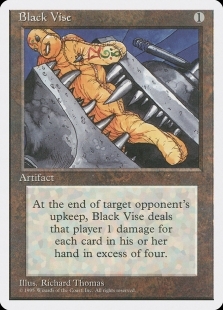 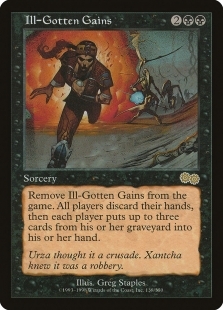 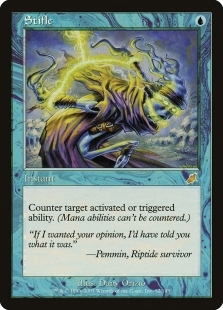 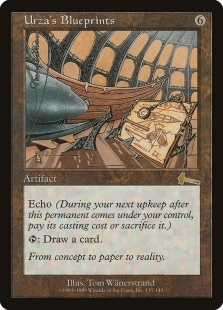 Each of those cards can also be extremely disruptive to the linear decks if used effectively. 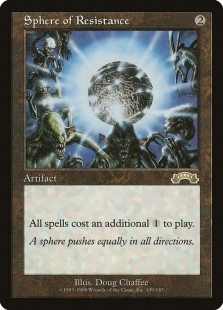 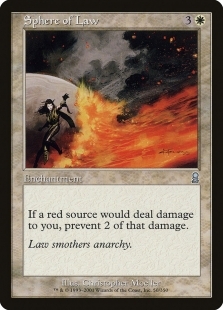 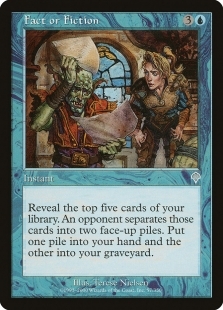 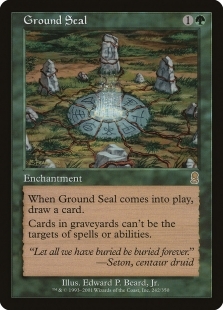 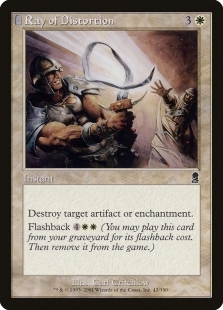 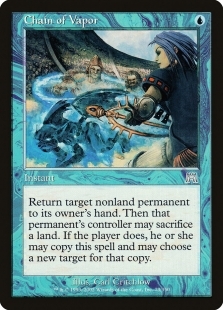 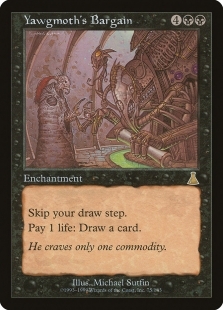 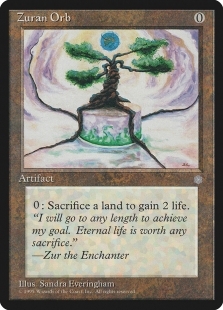 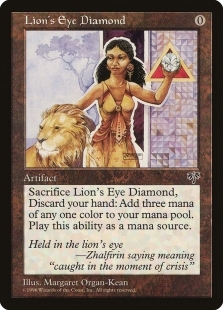 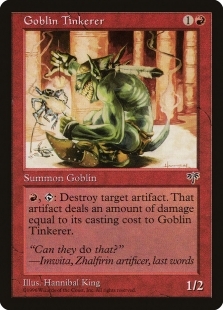 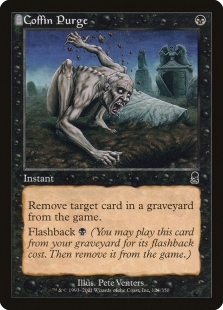 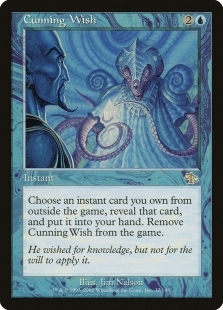 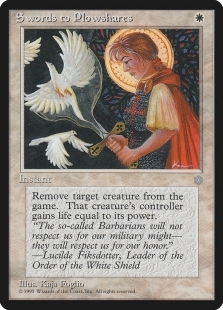 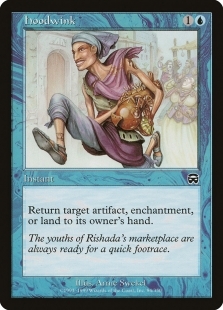 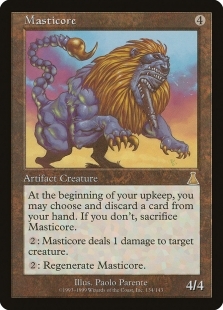 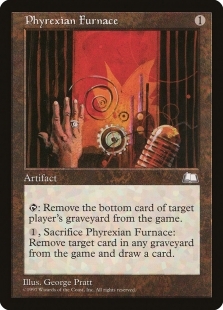 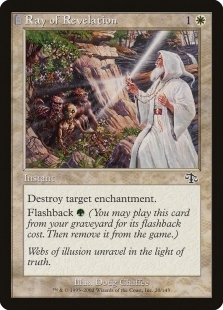 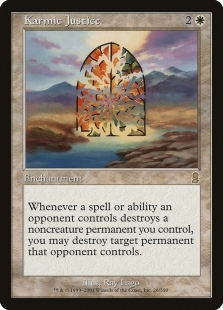 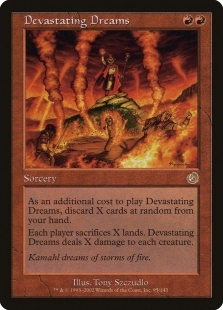 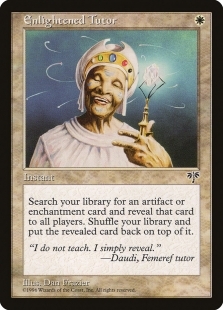 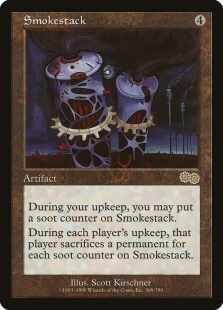 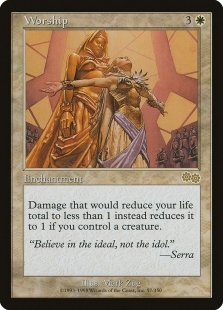 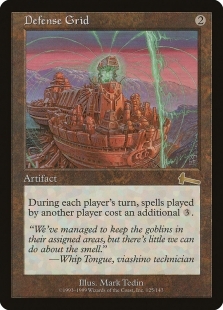 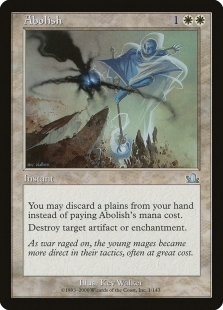 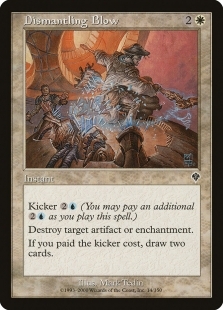 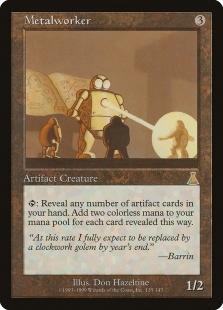 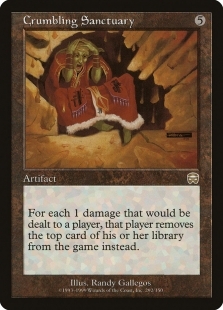 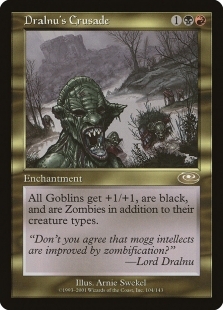 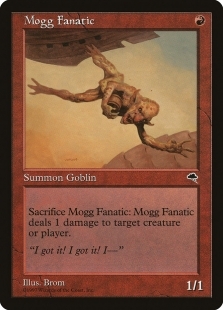 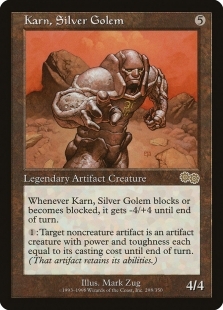 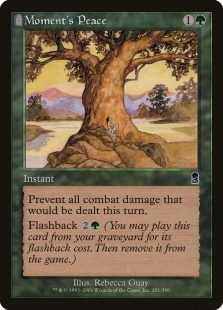 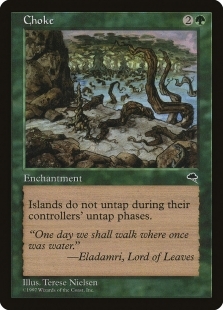 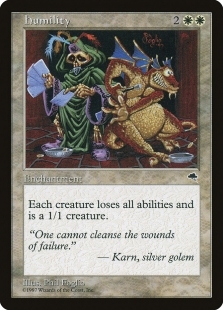 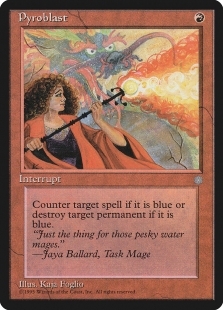 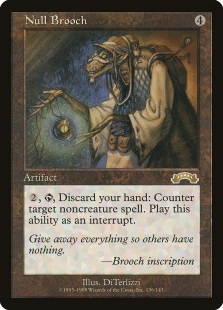 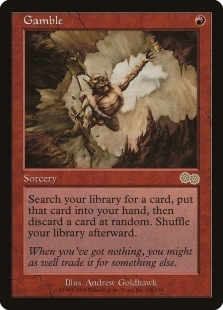 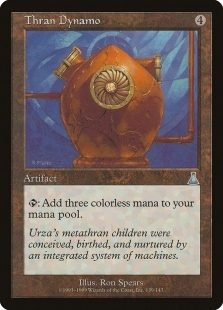 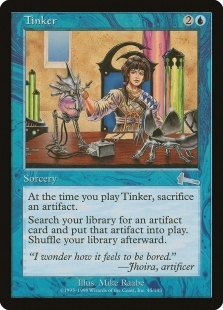 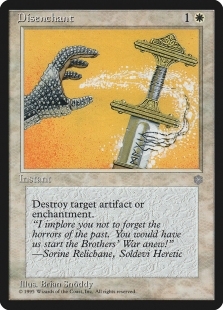 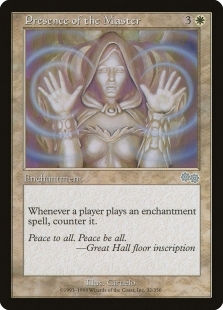 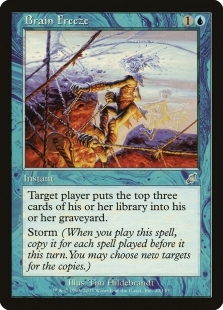 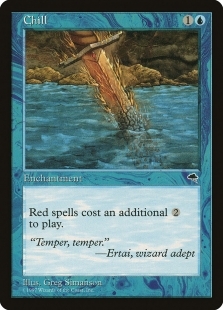 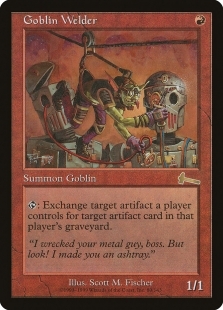 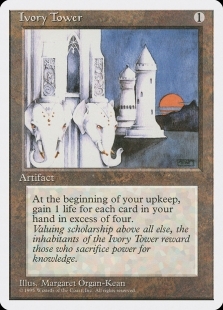 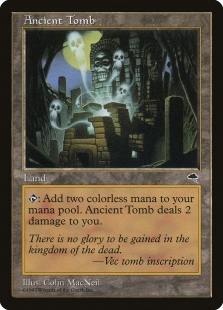 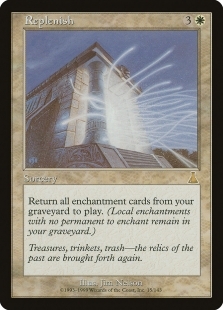 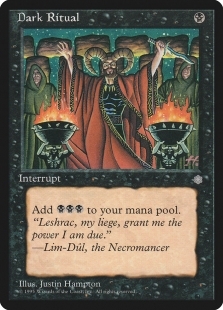 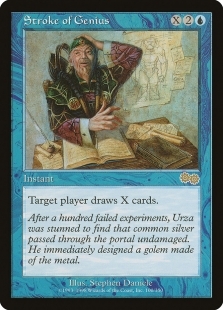 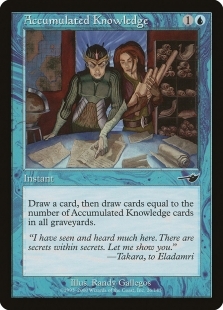 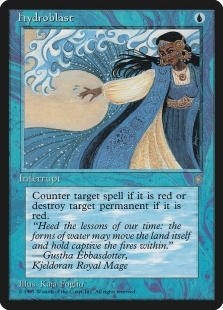 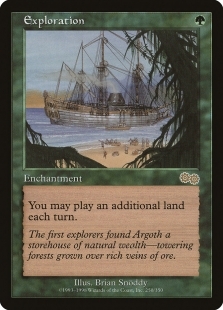 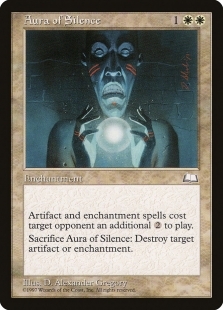 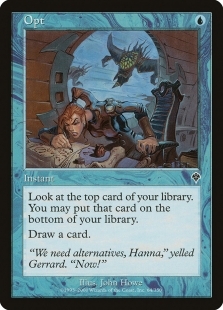 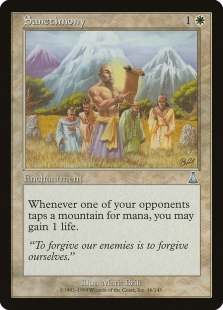 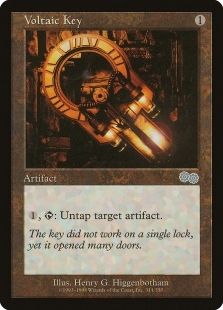 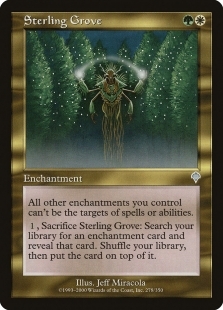 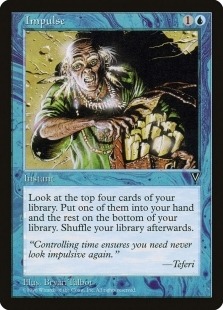 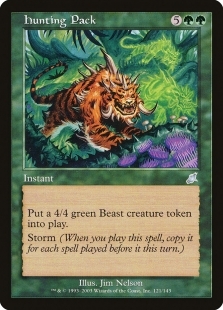 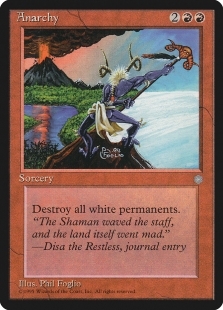 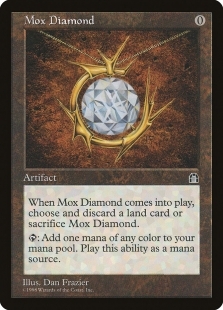 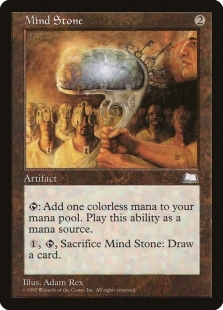 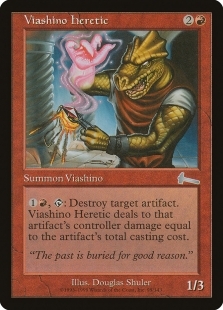 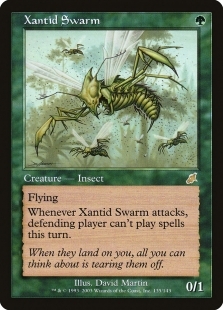 I would expect the metagame going forward to respond with more hate cards against artifacts and enchantments, or with the emergence of decks to go all in and over the top like a fast Yawgmoth’s Bargain combo deck. 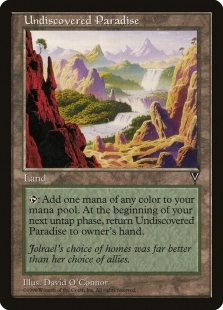 But then again, it could be anyone’s guess since it’s so wide open right now. 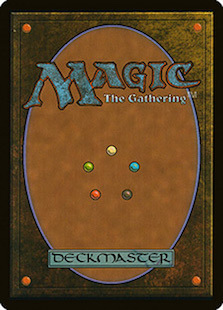 To wrap up, here are the top 8 deck lists. 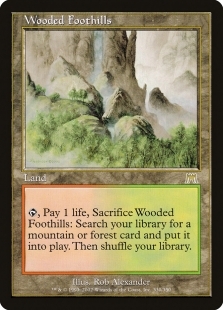 Effective use of terrain is a lesson good commanders learn quickly.